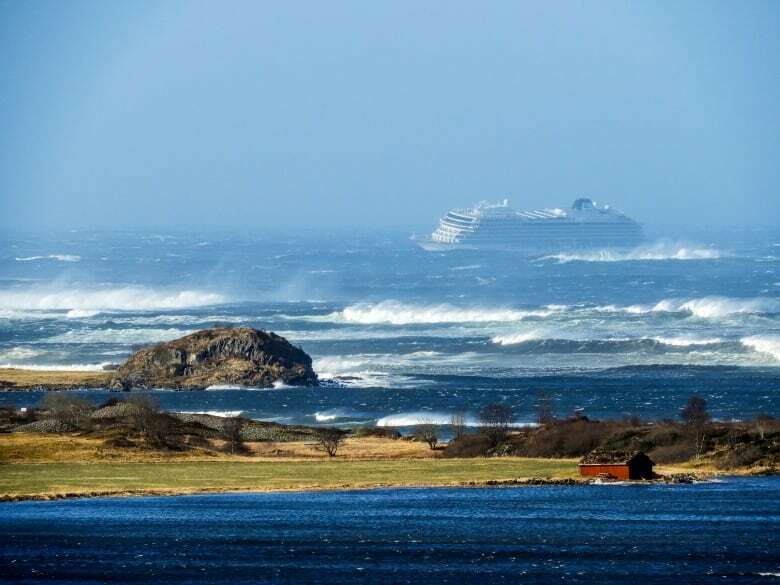 The Viking Sky cruise ship reached port on Sunday after a harrowing series of helicopter airlifts that rescued half its passengers from the vessel, after it became disabled in rough waters off the western coast of Norway. The airlift was then halted as two tugboats started steering the vessel toward the nearest port. 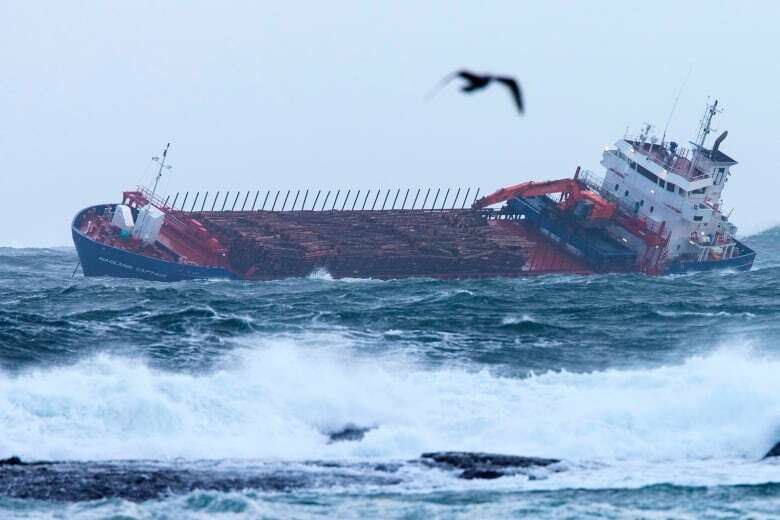 While the towing was underway, 436 passengers and 458 crew members remained on board. Seventeen people were sent to hospital with injuries, said rescue official Jan Arve Dyrnes. 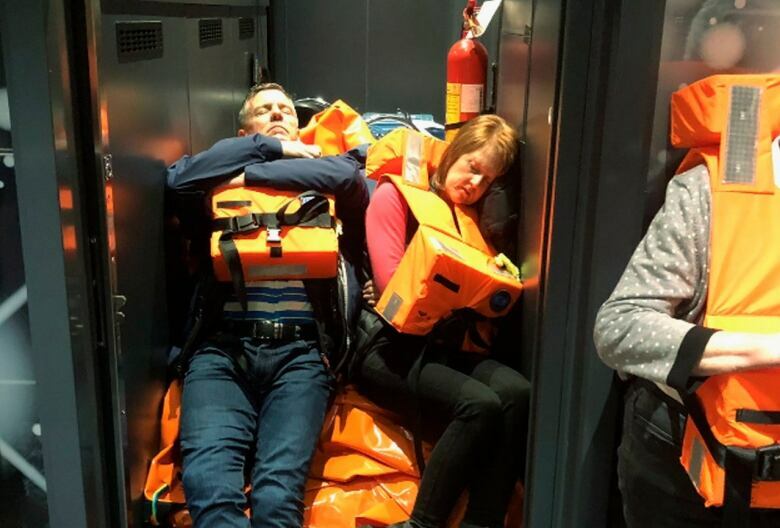 Rescue workers had been hoisting passengers one-by-one to safety as heaving waves tossed the ship from side to side and high winds battered the operation.